Rowing practice/try outs: Monday nights 6:15pm weather permitting. No fee to try out; new members welcome. $20 annual membership fee to cover insurance. 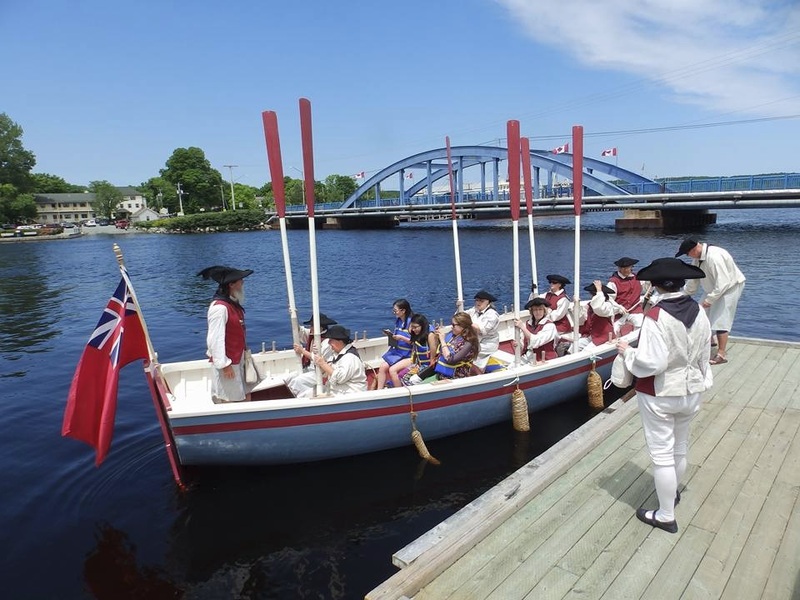 The Longboats have attended several events to date in 2016 including Privateer Days in Liverpool, the Canada Day parade in Lockeport, Shelburne Founders’ Days and the Shelburne Harbour Parade of Lights. Congratulations to our lucky raffle draw winners Bruce and Velma. Another fundraising raffle will be drawn in the fall, for a hand tied quilt (approx value $350) and a SoundBeings gift certificate. Tickets cost 1 for $2, or 3 for $5. We’ve been busy over winter doing repairs to the Longboats; they will be back on the water in June. 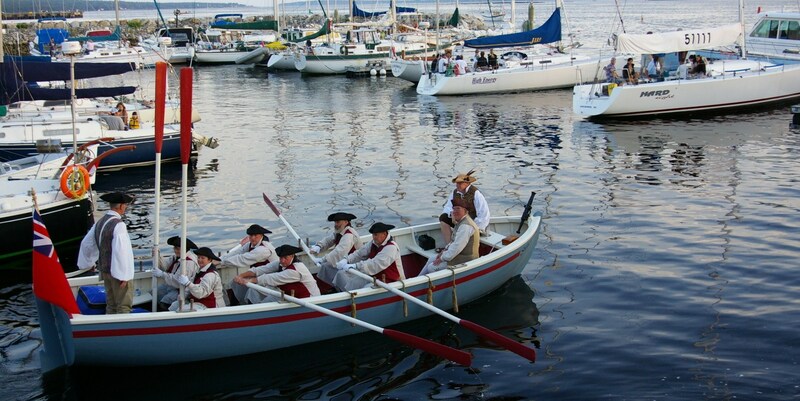 Check back soon for event dates this summer including Privateer Days, Liverpool and Founders Days, Shelburne. Welcome to the new Shelburne Longboat Society Website. We will be making lots of changes in the weeks to come, so stay tuned. In the meantime, please row responsibly. The Shelburne Longboat Society was created to carry on the legacy and success of the Shelburne Loyalist Landings celebrations of 2008. The Society was incorporated under the Nova Scotia Registry of Joint Stock Companies on 7th April 2008 as a non-profit volunteer organization. The care, maintenance, management, ownership and use of the two replica 17th century wooden longboats. 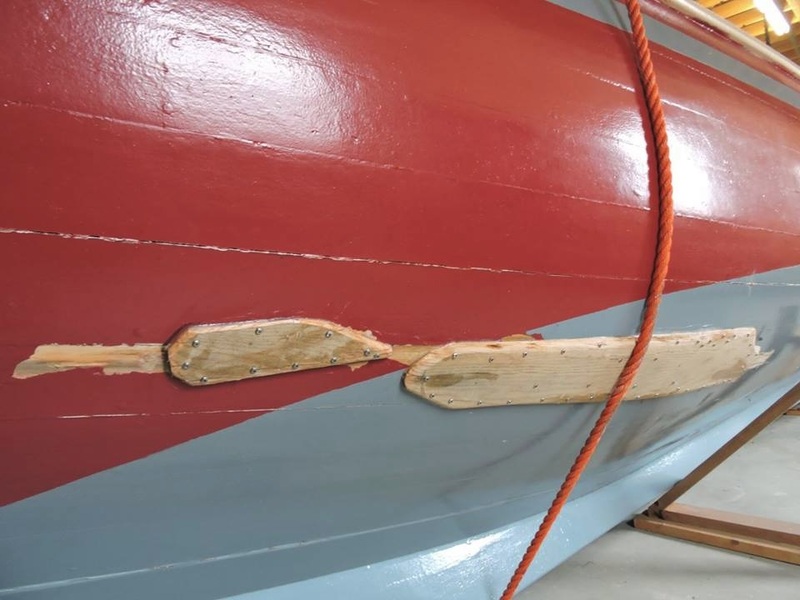 To promote the town of Shelburne and Shelburne County’s wooden boat building heritage. The boats have been a main feature in many events around the Maritimes. For more information check out the Events Page.